Reliable, High-Quality Garage Door Service in Northern VA. I recommend G&S 100%. I called them when the garage door tension spring broke. They were able to show up within one day – on a Saturday – and fixed it within an hour. The work was done by Joel and he was professional and courteous. He explained what he would do to fix it, explained what he had done then gave me a couple of things to be on the lookout for since the door is older. Excellent company. Garage door springs can be a very dangerous home maintenance project for a person to undertake. The springs on garage doors have an extreme amount of pressure on them. If they don’t have a safety cable in the middle when they break, one can literally go through a wall. To avoid this danger, if you need garage door spring repair it is best to hire a professional repairman to fix the problem. A broken garage door spring not only leaves a garage door useless, but it is also a hazard to you and your family. Repairing garage door springs without training or the right equipment is highly dangerous because of the tension they hold. (We’ve seen garage door springs snap, shoot like a slingshot and stick into the wall). Don't Attempt this on Your Own! Garage door springs provide the necessary tension that allows the weight of the garage door to roll up and down smoothly. As a result, they are heavily torqued and highly dangerous to repair without professional help. Never attempt garage door spring repair on your own! Want to learn more from G&S Garage Door about garage door tips, information, and related topics? Read more from our regularly updated blog! 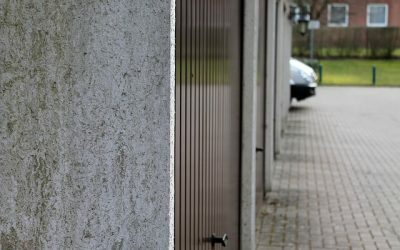 My Garage Door Won’t Open All The Way: What Do I Do? 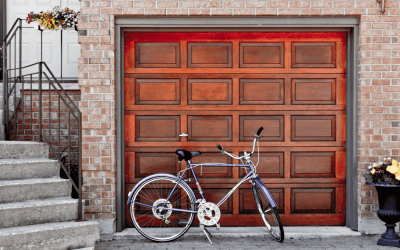 My Garage Door Won’t Close: What Do I Do? Looking to fix your garage door without calling a professional? 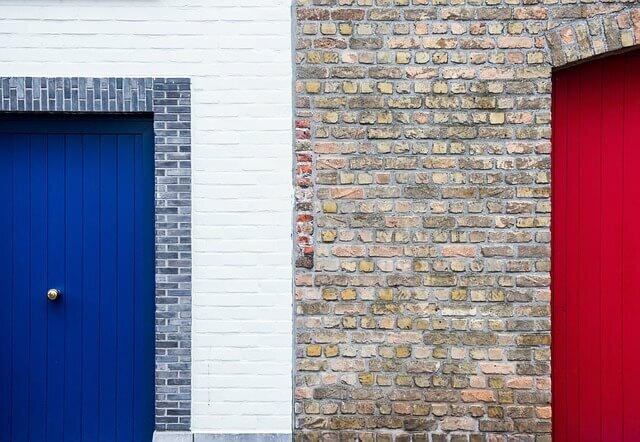 Read more here in our ultimate guide to garage door DIY. Virginia: Ashburn, Centreville, Chantilly, Fairfax, Gainesville, Great Falls, Herndon, Manassas, McLean, Reston, Sterling, Vienna and surrounding.